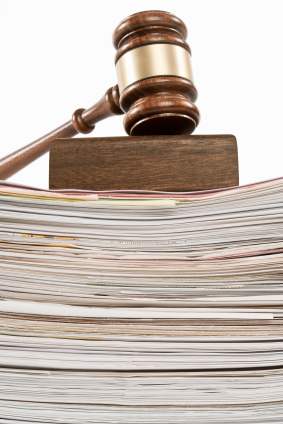 The Legal Profession is largely dependent on timely access to accurate information. That’s why it’s so critical that Law Firms, Attorney’s, and other Legal Professionals choose a partner that provides Legal Records Management Services geared towards their specific needs. Shoreline Records Management specializes in offsite legal records management, file storage, secure document destruction and outsourced legal document scanning, coupled with unique experience that allows us to serve as a true partner to law firms of all sizes. We’ve worked with hundreds of law firms to implement internal document policies and legal records management solutions, and we bring that experience to each and every one of the clients we service. 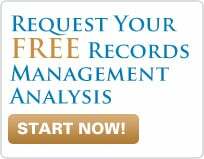 • Financial Records – General Ledger, AP, AR, Banking, Tax, and Timekeeping Records. • Administrative Records – Human Resources, Insurance, and Corporate Records. • Client Files – Time and Billing, Trust Account Records, Case Summaries, Correspondence and more. We have the expertise to provide detailed services to practices of all sizes, and we offer detailed billing to enable easy cost-recovery, helping your firm to reduce non-billable expense. To begin experiencing the Shoreline difference and realize the potential of a true Legal Records Management partner, contact us today at 1-800-435-2956.